The International Law Blog was founded in 2018. 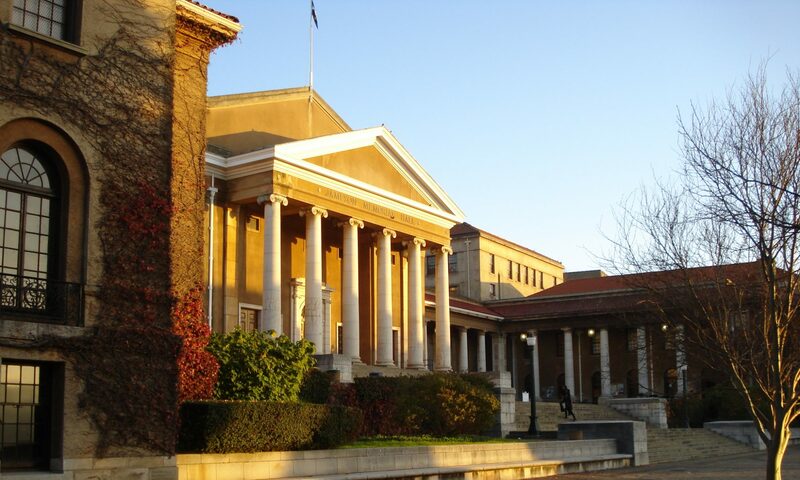 The Blog is an open access platform and predominantly run by postgraduate law students of the University of Cape Town in South Africa. The Blog is edited by volunteering students from several different countries and reflects a diverse potential of the internationalisation of law. This Blog aims to promote knowledge, innovation and development. It seeks to serve as a catalyst for author-generated ideas that address the role of international law in facing the challenges of the 21st century. The main goal of this Blog is to become a recognised platform for legal innovation with the purpose of developing and promoting the rule of international law through engaging analysis, innovative ideas, academic creativity and exploratory scholarship. The International Law Blog is based on five essential values: Innovation, Creativity, Exploration, Open Mindendness and Diversity. Innovation and Creativity are required to reach new solutions in the field of international law. In this context, the potential of this blog lies in its diversity, which allows a thorough exploration of new areas and perspectives on international law. From a readers perspective, the only thing that we ask from our reader is to keep an open mind for those ideas that are published.